Posted on 14, August 2018 by EuropaWire PR Editors | This entry was posted in Education, Science, Technology, United Kingdom and tagged batteries, crystalline_structure, fast_charging, lithium_ions, STFC. Bookmark the permalink. SWINDON, 14-Aug-2018 — /EuropaWire/ — UK researchers have identified a group of materials that could be used to make batteries that are both high-powered and fast-charging. The research could be the first step to developing a safe, super-fast charging battery. Most of the gadgets we rely on every day have been getting smaller, faster and cheaper each year – with the notable exception of batteries. Apart from the obvious benefits of a having a smartphone fully charged in minutes, the challenges associated with making a better battery are holding back the widespread adoption of two major clean technologies: electric cars and grid-scale storage for solar power. 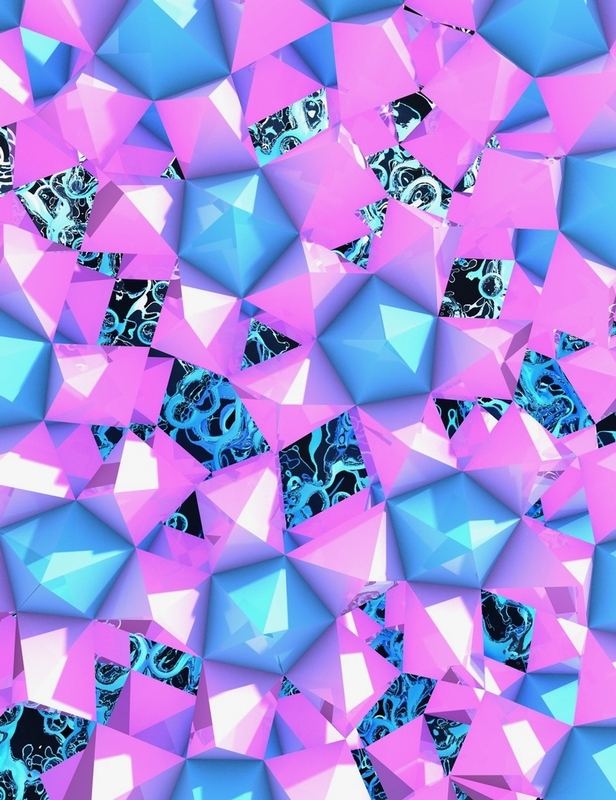 The researchers, from the University of Cambridge, STFC-funded Diamond Light Source and Argonne National Laboratory in the US, used materials with a complex crystalline structure and found that lithium ions to move through them at much higher rates that far exceed those of typical electrode materials, resulting in a much faster-charging battery. In their simplest form, batteries are made of three components: a positive electrode, a negative electrode and an electrolyte. When a battery is charging, lithium ions are extracted from the positive electrode and move through the crystal structure and electrolyte to the negative electrode, where they are stored. The faster this process occurs, the faster the battery can be charged. The research was funded in part by the Science and Technology Facilities Council, the Engineering and Physical Sciences Research Council and the European Union. Find out more about the techniques used on the University of Cambridge website. The results are published in the journal Nature. STFC has press officers at a number of its sites who can handle enquiries about a wide range of issues and arrange interviews for you with the numerous scientific experts working in our broad science portfolio.